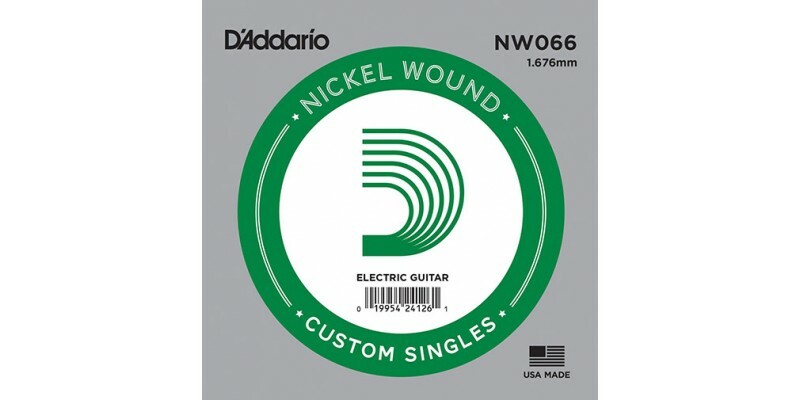 The D'Addario NW066 Nickel Wound is a single electric guitar string. We always keep a rang of single guitar strings on-line and in our Glasgow shop. Even though we have a pretty comprehensive range of sets it is always handy to be able to make a custom one. Made in the USA, .066 D'addario NW066 Single String. 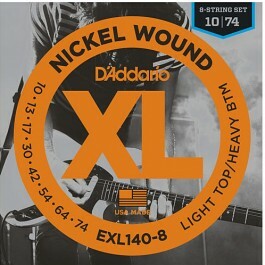 The D'Addario NW066 Nickel Wound single electric guitar string has been manufactured in the USA. 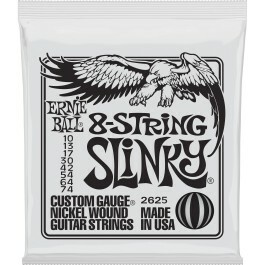 Some of the best sounding, most consistently made guitar strings around.